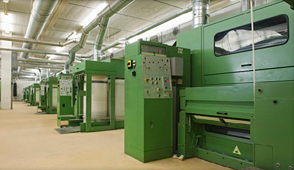 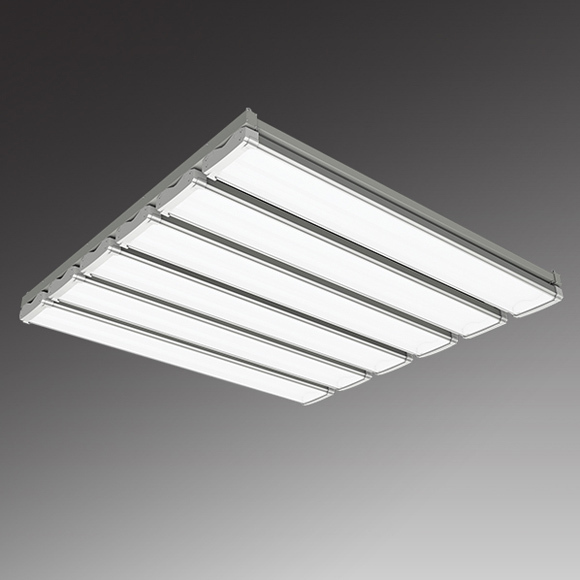 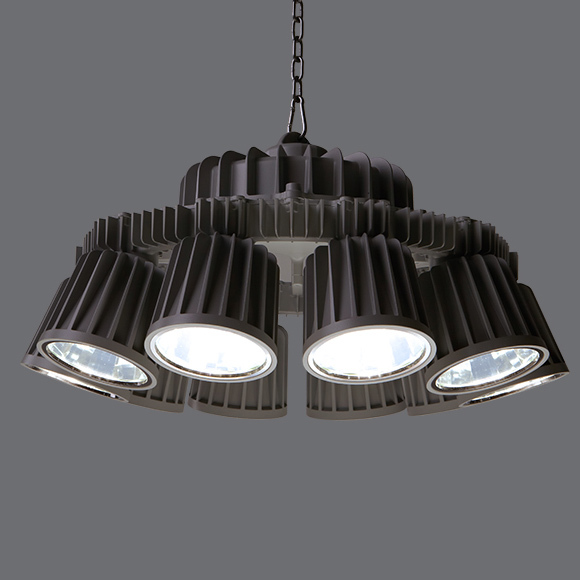 Highly efficient lighting for different indoor conditions. 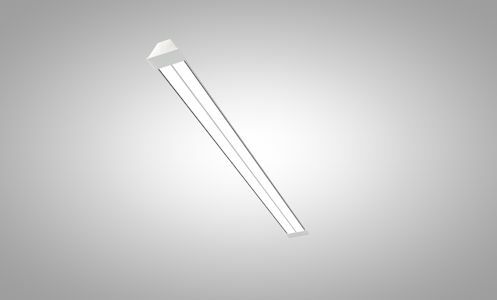 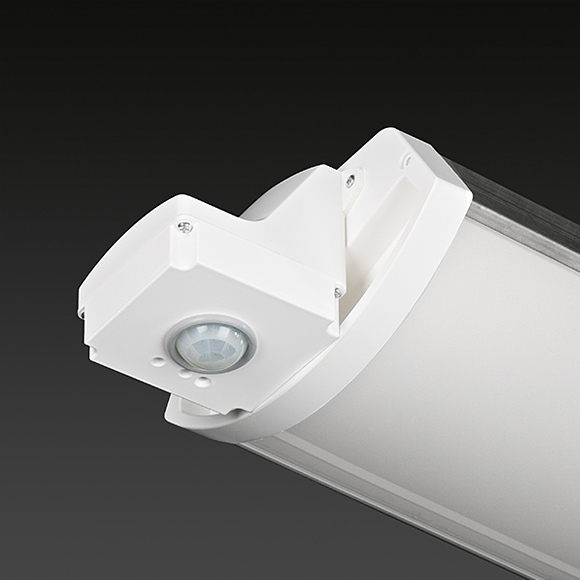 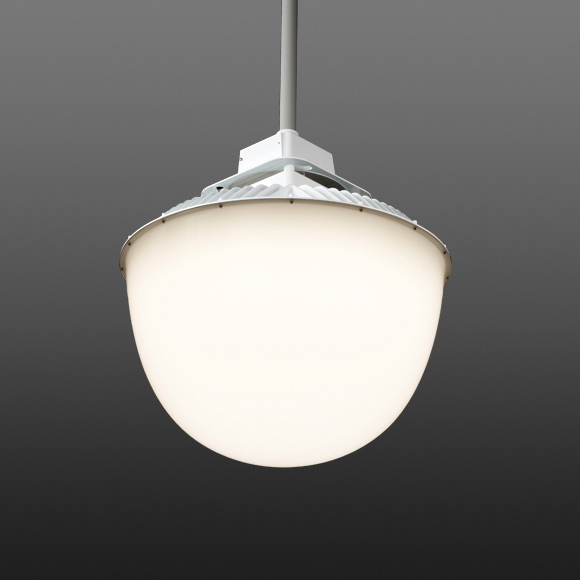 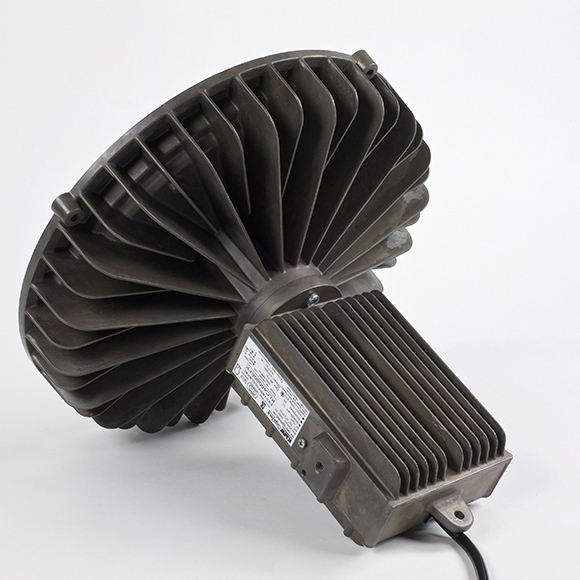 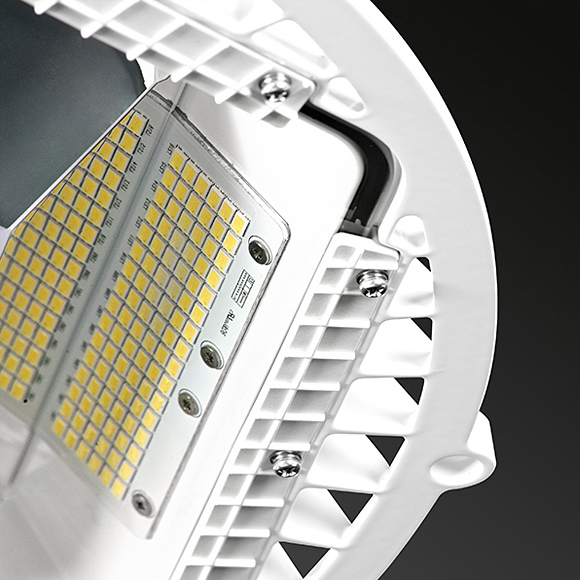 Ultralight lighting with the embedded driver eliminates electrical works during installation and replacement. 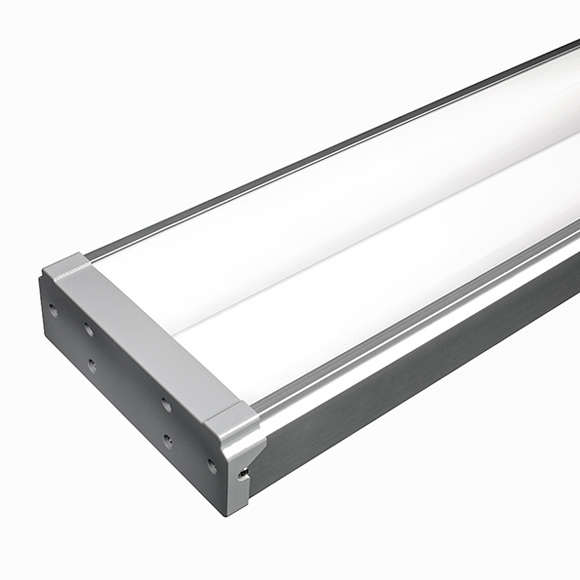 I-TUBE Can be used for hypermarkets, offices, gyms, and plants.